Dave Mirra Freestyle Bmx 2 Complete! (Nintendo GameCube) Rare! Free S&H! CIB! 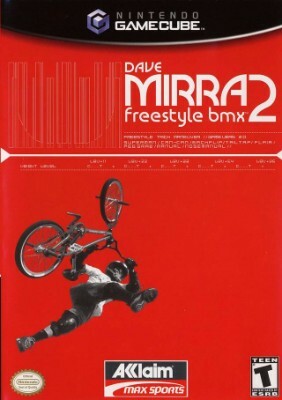 DAVE MIRRA FREESTYLE BMX 2 (NINTENDO GAMECUBE, 2001) FREE SHIPPING!! Dave Mirra Freestyle BMX 2 - GameCube Complete tested!